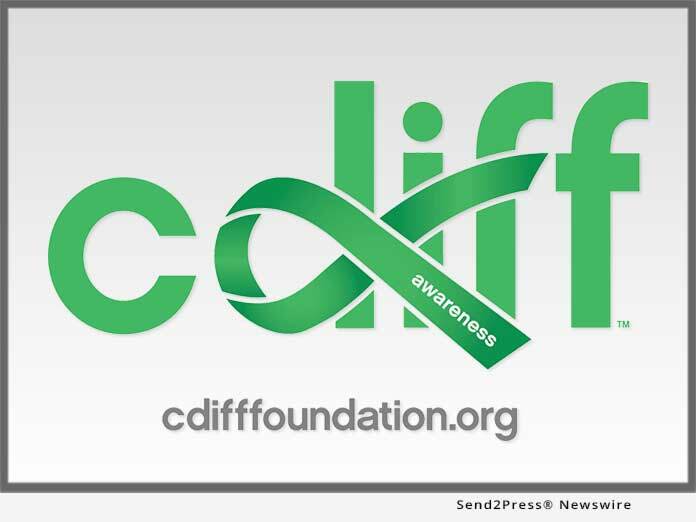 NEW PORT RICHEY, Fla., Jan 29, 2019 (SEND2PRESS NEWSWIRE) -- The C. Diff Foundation Board of Directors announced today that the 2019 "Above and Beyond" Award will be presented to Rebiotix CEO Lee Jones in Roseville, Minnesota. The award, given to one recipient annually, is given to a person or organization that show extraordinary dedication to C. diff patient safety, advocacy, and overall drive to improve the lives of those impacted by the infection. "We are very proud to recognize Ms. Jones with our "Above and Beyond" award," said C. Diff Foundation Founder and President, Nancy Caralla. "Lee's dedication to the entire C. diff community of patients, family members, and physicians hasn't wavered since the founding of Rebiotix in 2011. She is a true example of what can happen when focusing on patient well-being drives new approaches to healthcare." The award will be presented by the Foundation's Vice President, Scott Battles, and Treasurer Angelo Ortiz at the Rebiotix facility. "It's an honor to receive this award from the C. Diff Foundation," said Ms. Jones. "The purpose of starting Rebiotix was to bring the power of the microbiome to the clinic in a scientifically sound, quality-controlled way to help patients. We stand with the Foundation in believing that patient well-being should be at the core of all that we do, from clinical trials to exploring new scientific landscapes within the microbiome space."